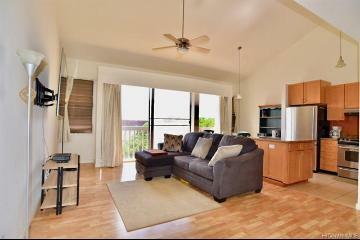 City life in paradise! 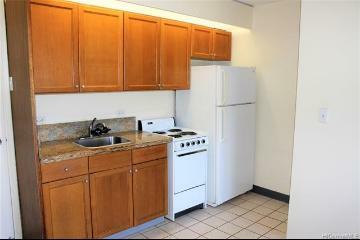 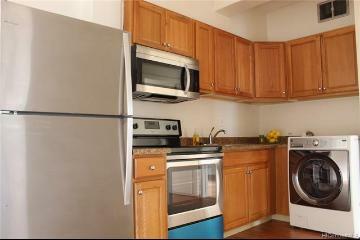 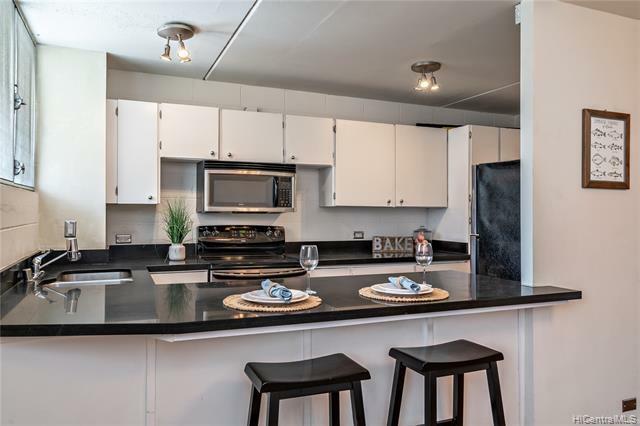 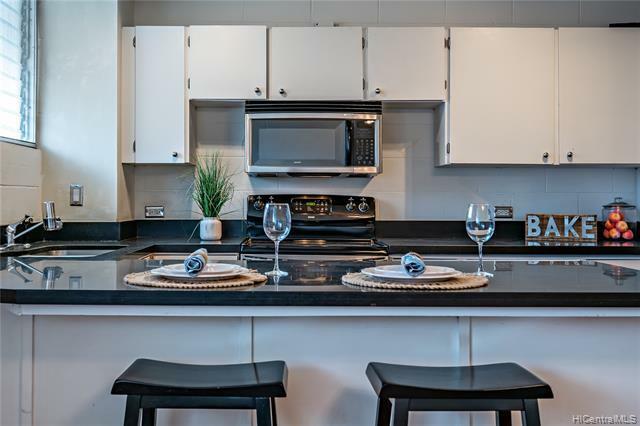 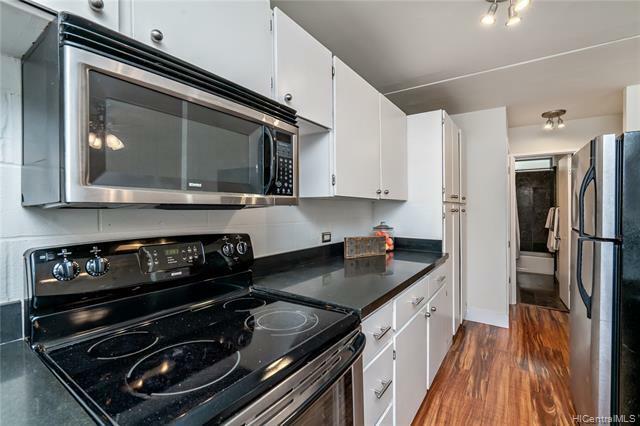 Enjoy a meal in this open kitchen with stainless steel appliances and updated countertops. 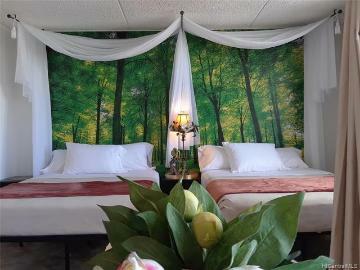 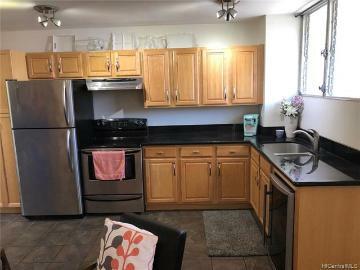 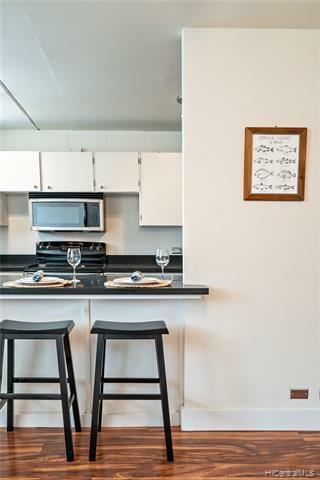 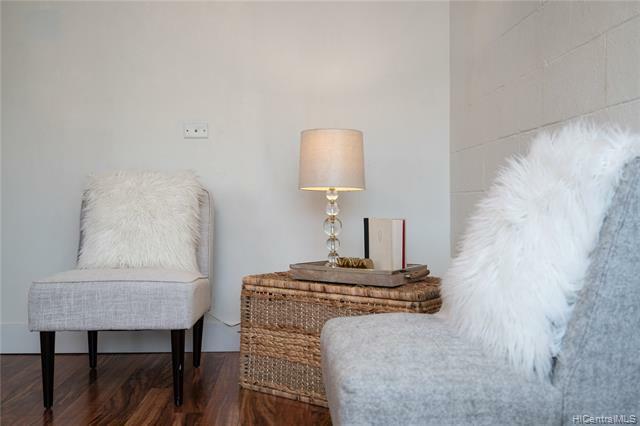 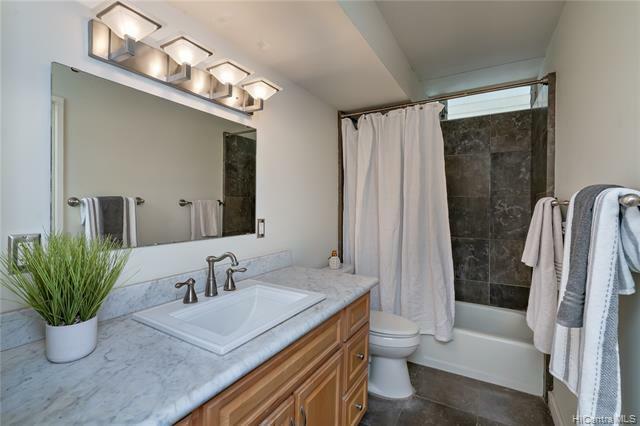 This condo features upgraded flooring, a beautifully remodeled bathroom, in unit washer/dryer and secured assigned parking. 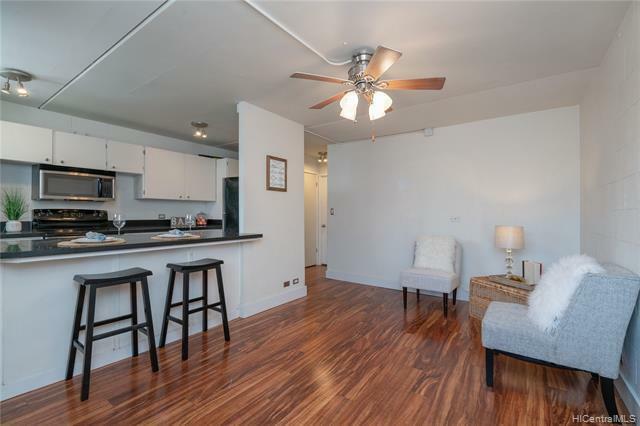 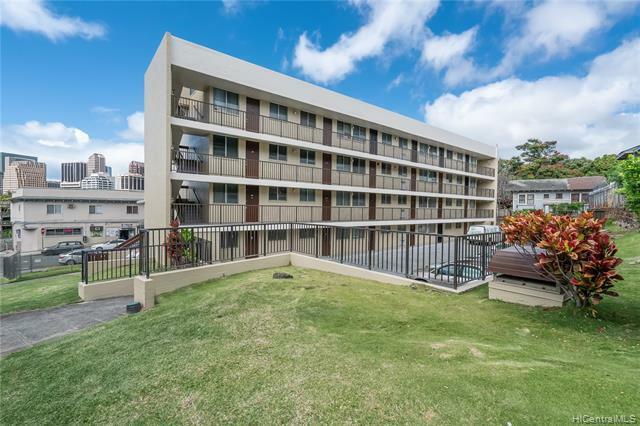 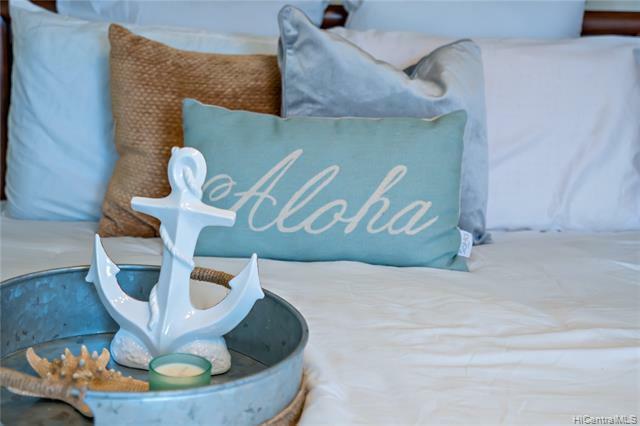 Save valuable time on your daily commute and live minutes away from the shops and restaurants of Downtown Honolulu, Hawaii Pacific University and The Queen’s Medical Center. 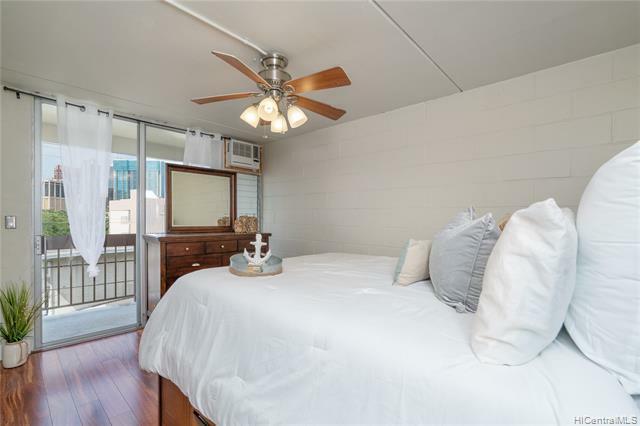 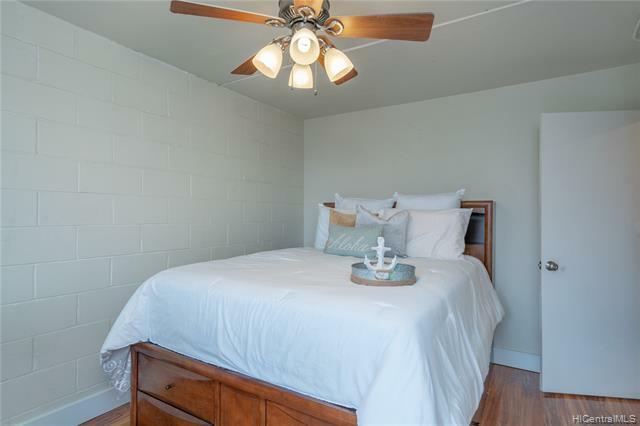 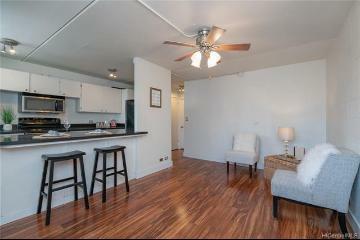 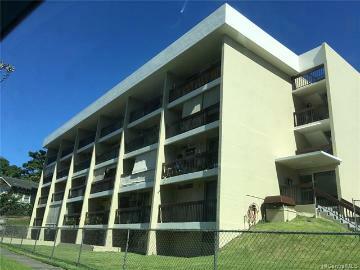 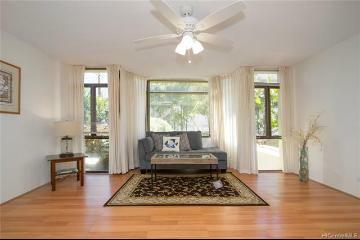 1401 Lusitana Street, 403, Honolulu, HI.